Maple Casino is one of those exceptional online casinos that offers not only a great selection of games (powered by Microgaming) but complements this with an incredible spread of promotions and bonuses. 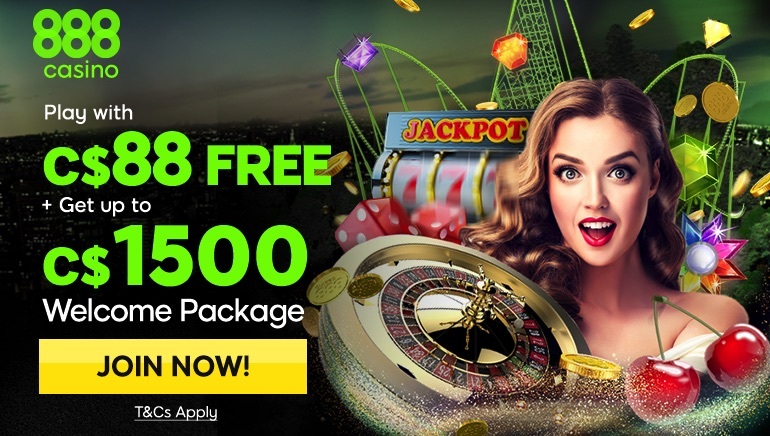 Maple Casino’s $1250 free play, no deposit required promotion has proved to be eternally popular and there is no telling how long it will be around for so you had better hurry in order not to miss out. That’s right. 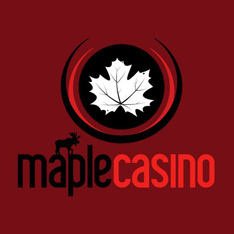 Maple Casino will give you the grand sum of $1250 in free cash and the opportunity to play for a whole hour and what you win, you get to keep. But that is not even the end of the story. In addition to the $1250, Maple Casino will give you 50 free spins on the popular slot Loaded. 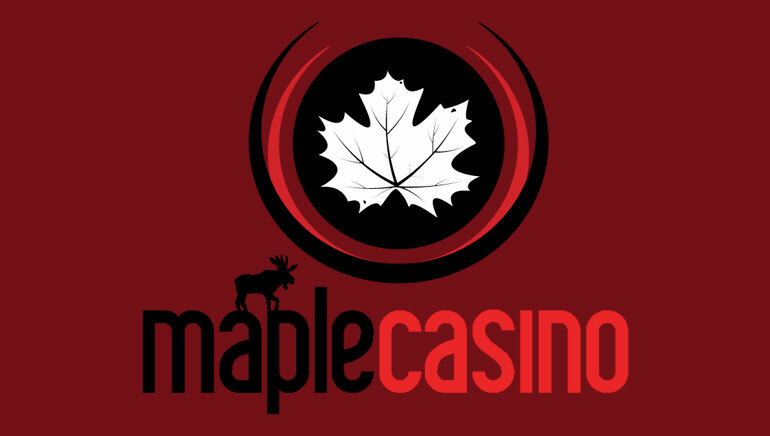 With just 60 minutes and over 300 games, its doubtful that you will have a chance to sample even the majority of the games but you will get very good insight into what to expect and the level of professionalism at Maple Casino. And if that is not sufficient incentive to get on board at Maple Casino, maybe its annual Casino Treasure Cruise will tempt you over the line. This year is the fifth time the competition has been run. Last year the winners were treated to seven days for exquisite pampering aboard a cruise through the Caribbean and this year the Vegas Partner Lounge has vowed to raise the stakes even higher.